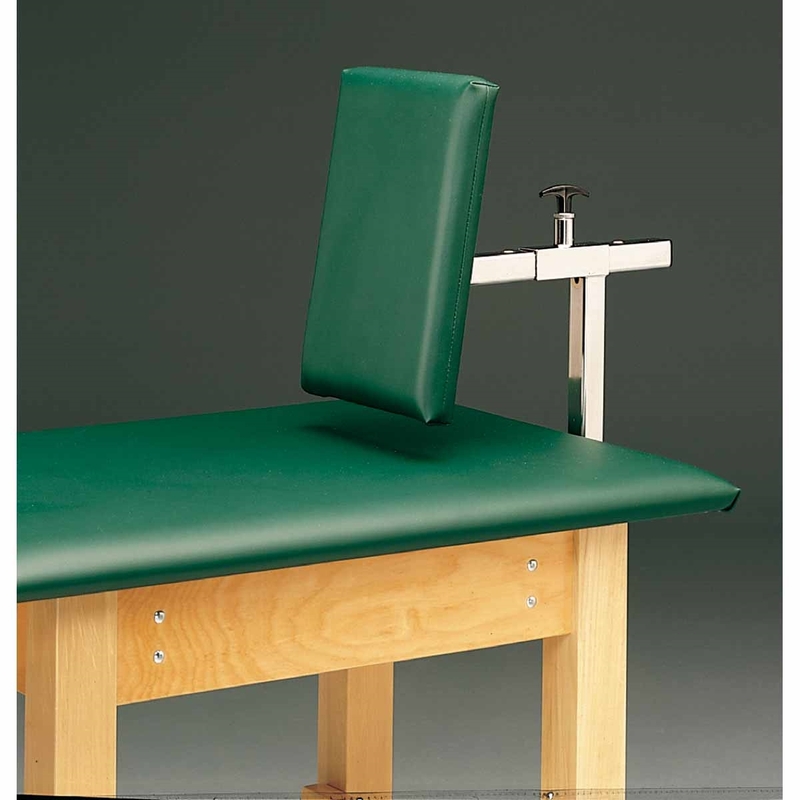 The Bailey Model 15 Bottle Neck Taping Table is an economical and durable athletic table that is designed to provide easier access to the athlete's leg area. 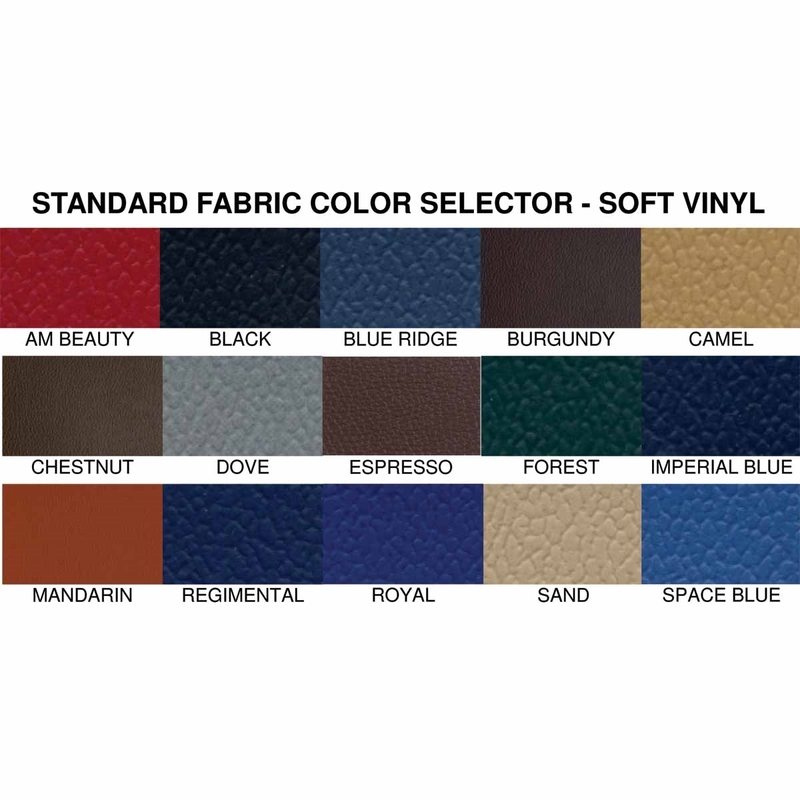 Shown in Forest Green upholstery and Natural wood finish. 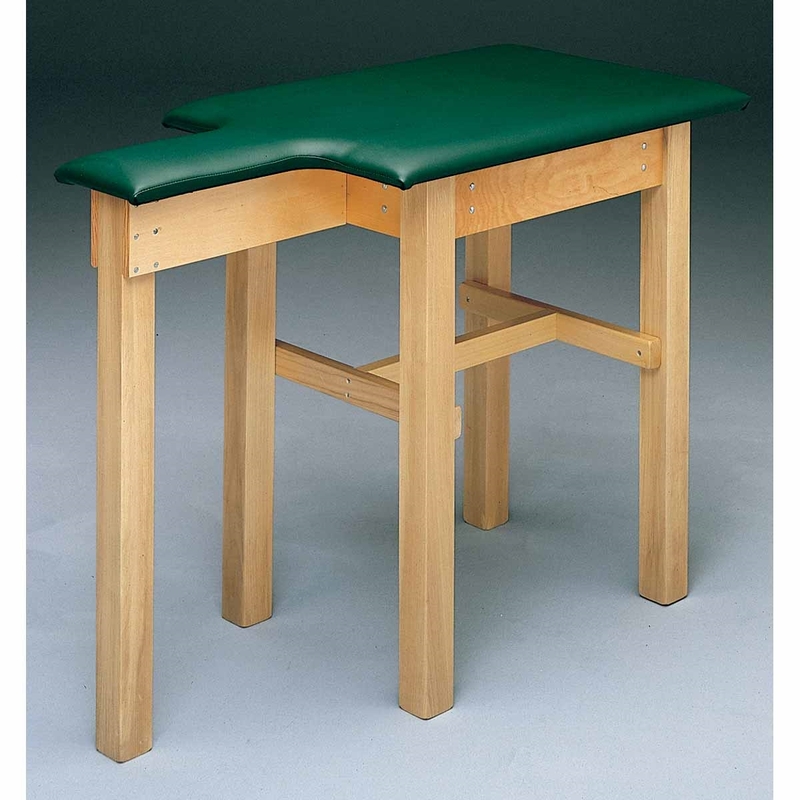 The Bailey Model 15 Bottle Neck Taping Table is an economical and durable athletic table that is designed to provide easier access to the athlete's leg area. The 24" x 48" x 1" top dimension and its 350 lbs weight capacity will accommodate most athletes comfortably. 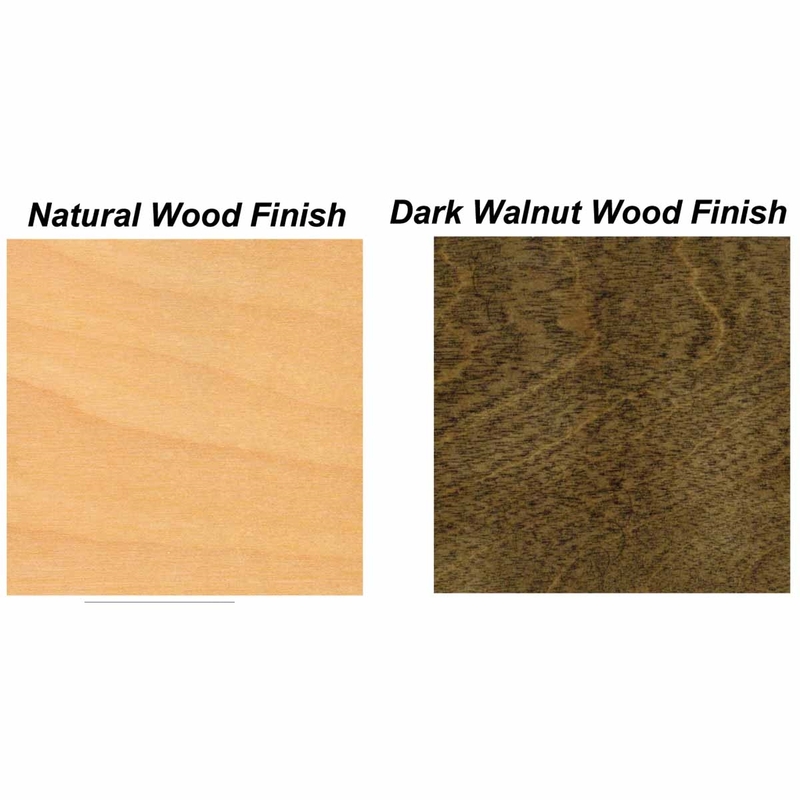 Upholstered top dimensions: 24" x 48" x 1"
Wood finishes: Natural and Dark Walnut - no extra charge. 10" wide x 14" high.